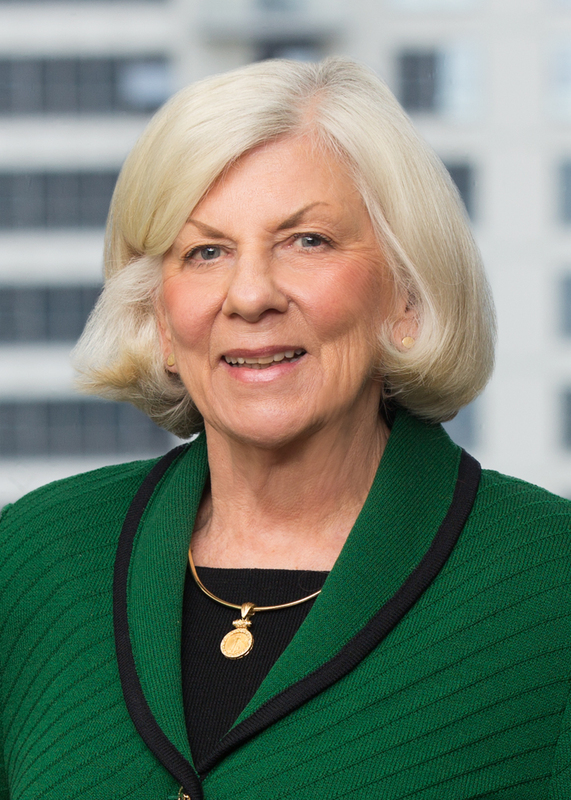 Bonnie Lutz is a shareholder in the firm’s Orange County office. She has been practicing law since 2000. Prior to becoming an attorney, she was a public health microbiologist for the Orange County Health Department and owned a medical device manufacturing company. Ms. Lutz’s practice consists of defending veterinarians in litigation and administrative actions in addition to providing general counsel services for humane societies throughout California. Due to her unique practice areas, she has extensive knowledge of the California Veterinary Medicine Practice Act and the laws which regulate humane societies. She is also an experienced litigator and has defended over 200 veterinarians in Veterinary Medical Board actions. Ms. Lutz also assists other animal rescue organizations, and occasionally defends owners in dangerous dog hearings. Ms. Lutz is an accomplished lecturer and writer. She frequently speaks at conferences and seminars held by the SCVMA, CVMA and VetPartners in addition to speaking to veterinary and law students. She has published articles in The Pulse, California Veterinarian and Veterinary Economics and has been interviewed for articles in Sheltering Magazine. She is on the advisory committee of the National Canine Research Counsel. Ms. Lutz was born in Massachusetts and attended the University of Massachusetts and California Western School of Law.